When you are trying to distinguish your company from the competition, the use of a CRM app can help you supply the tools that give your sales reps the edge. However, many companies don’t fully utilize their CRM tools, often because they may not have a clear idea how they impact sales. When your sales rep is promoted to become a manager or when you hire a brand-new rep, you want your customers to experience a seamless transition. With a CRM app that allows for access out in the field, your customers will experience great service from a new rep that has all of the same information that the old rep enjoyed. With a CRM app, your regional sales managers and sales reps can use the same procedures for sales processes and sales meetings. When everyone is tracking the same items in meetings, the sales organization is more likely to meet its goals. Whether you have a small or large sales team, measuring and tracking your sales process can help you identify which behaviors lead to a sale. Maybe your top sales reps have particular habits that make them more successful. Identifying these best practices for implementation across your organization can help you grow your sales. Likewise, if you have a lackluster sales rep that seems to always lose opportunities apparently without reason, you can use a CRM app to hone in on the segments of the sales process where the rep is losing the opportunity. Think about how much of a conversation you can repeat within two minutes of finishing it, versus trying to recall a conversation a few hours or days later. With a CRM app, your sales reps can enter data while they are waiting for the elevator or before they leave the parking lot. This results is better information about the customer’s needs and a more accurate picture of the potential opportunity. Using a CRM app to allow sales reps to capture information at the customer site also promotes compliance. When sales reps must dedicate a significant portion of an office day to updating CRM, they tend to put it off. If data can be entered with a few clicks to allow them more time in the field, sales reps will be more likely to provide the information. When your sales rep is able to enter data immediately after a conversation, they can capture details like where the customer’s son went to college. These details allow for more personal conversations and help your reps get an edge on their competition. 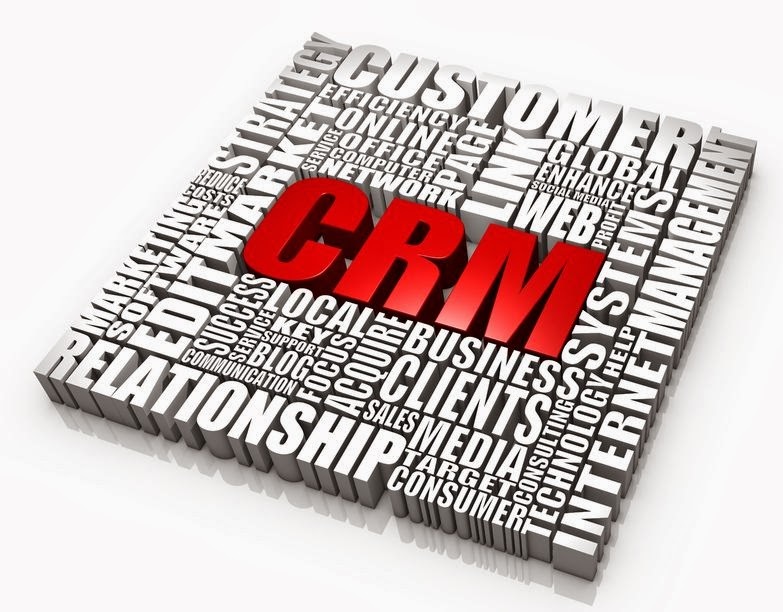 When you need a CRM app for your sales organization, give us a call at Front Row Solutions. Our tools allow your reps to remain in the field while providing quality data to their managers, ultimately leading to increased sales and profitability.